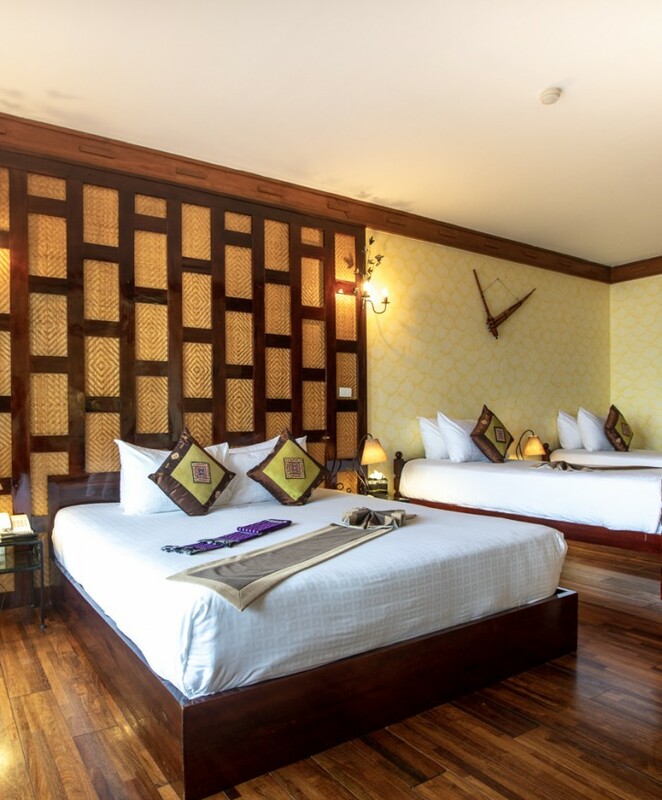 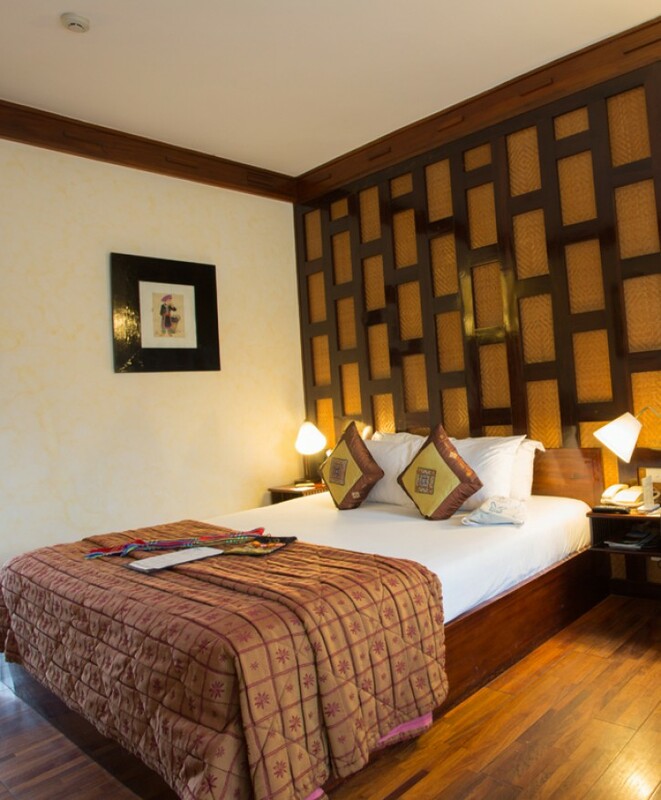 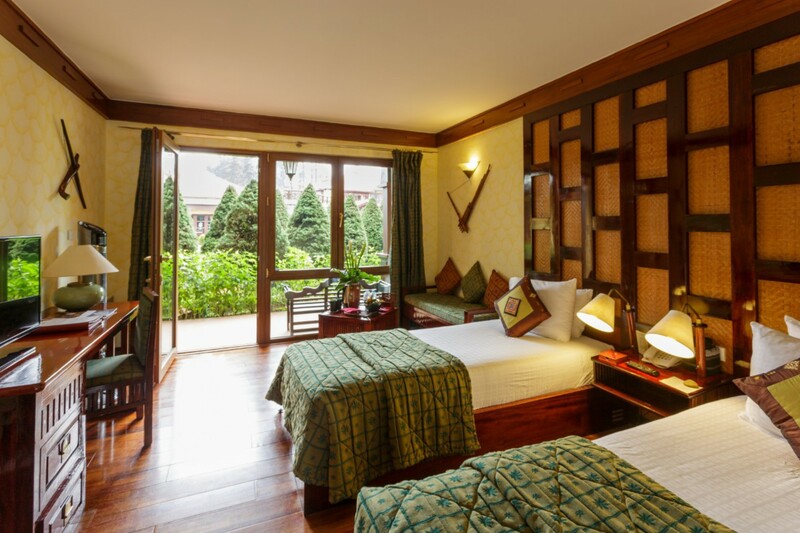 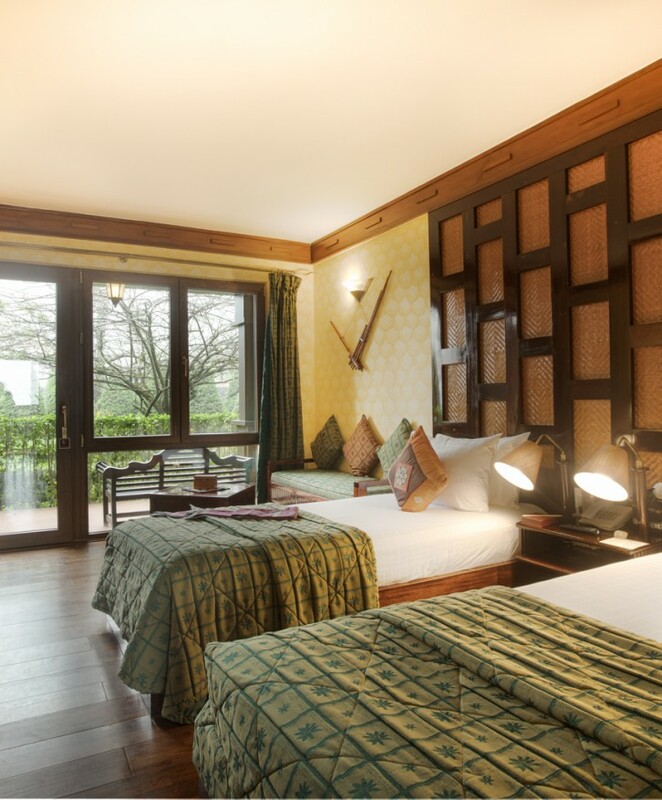 The rooms at Victoria Sapa draw inspiration from the Indochina of old as well as the many surrounding hill tribes. 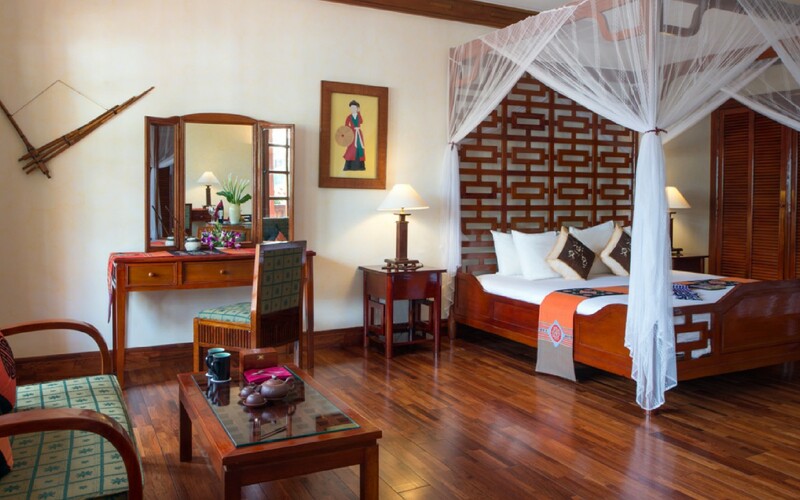 Rooms feature private terraces, wood floors and locally woven textiles for an authentic yet sophisticated touch. 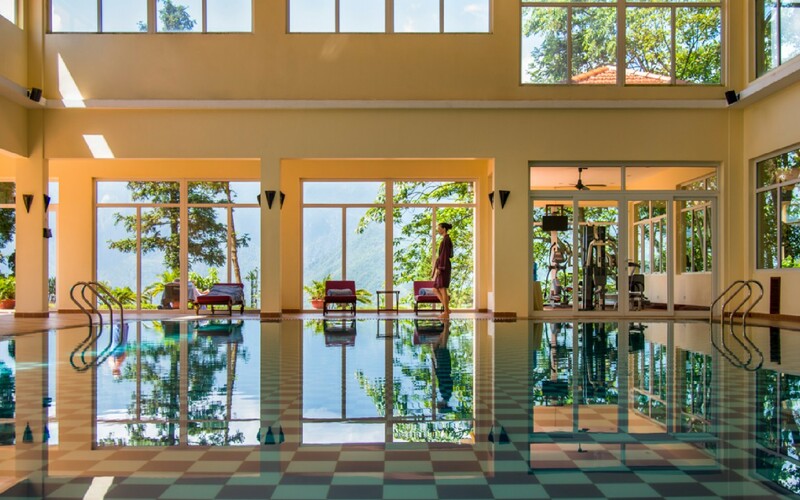 In addition to views overlooking Fansipan Mountain, the Victoria Spa has the largest indoor heated swimming pool in the region, perfect for soothing post-trek muscles! 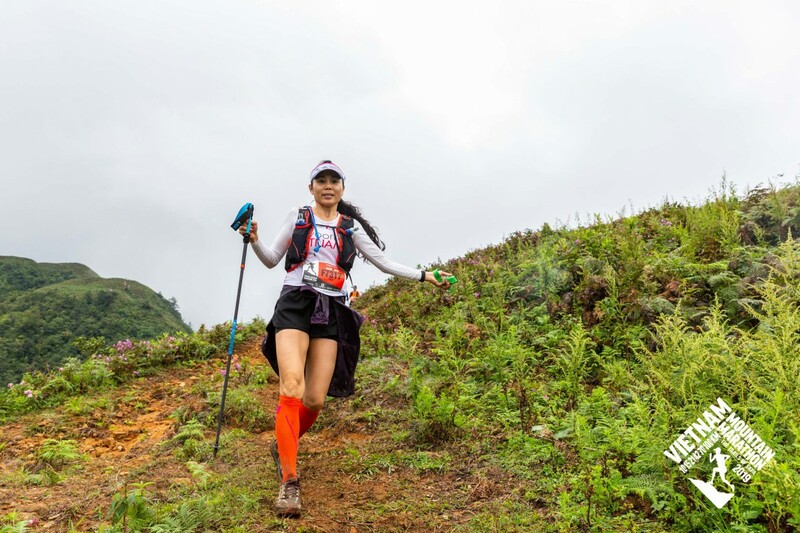 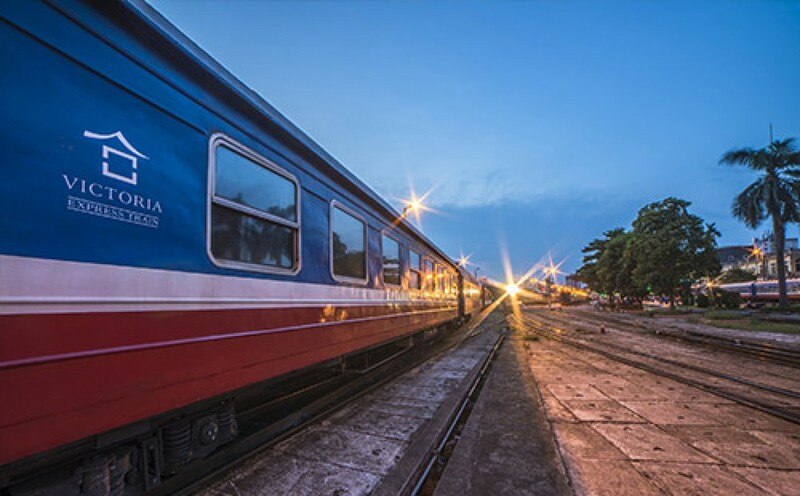 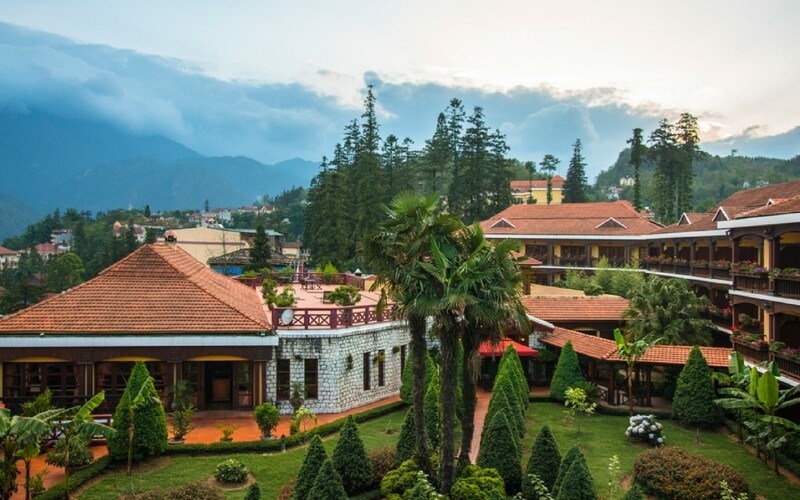 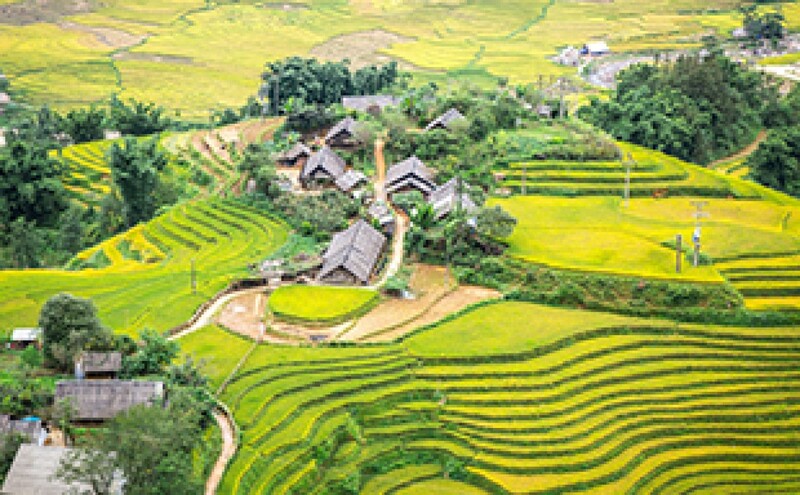 Let our team help you make the most of your stay in Sapa, with a wonderful range of scenic and cultural excursions, or transportation to babysitting and business services. 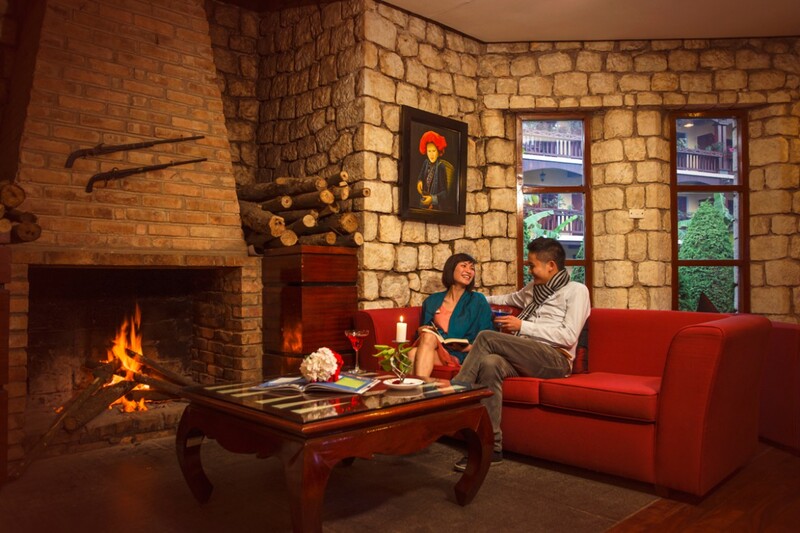 Enjoy maximum relaxation at Victoria Sapa Resort & Spa and discover the less touristy track of Sin Chai – O Quy Ho village. 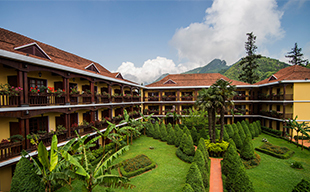 Get away this Winter to Sapa for 4 nights at the price of 3! 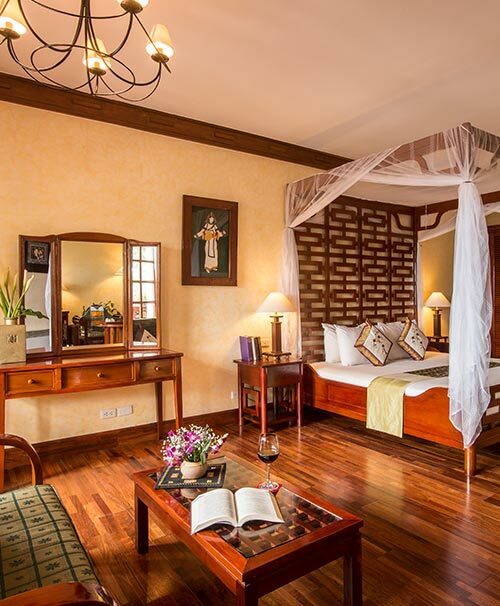 Our romance package includes a half-day excursion, couple's massage, honeymoon in-room set-up, and a memorable candle light set dinner with wine.